What a absolutely beautiful car this thing does everything!!!! It just about drives it self!!!! Save yourself thousands of new car price!!!! This vehicle is getting very rare to find in a manual grab yourself a bit of Australian muscle history. For more information and to view the rest of our stock please visit. Don’t let this one get away!!!!! At Car Sales Illawarra, we want to make your buying experience a pleasant one. Our goal is to provide our customers with a friendly and professional service on every purchase. Every vehicle has been thoroughly inspected and tested in our workshop prior to being offered for sale. 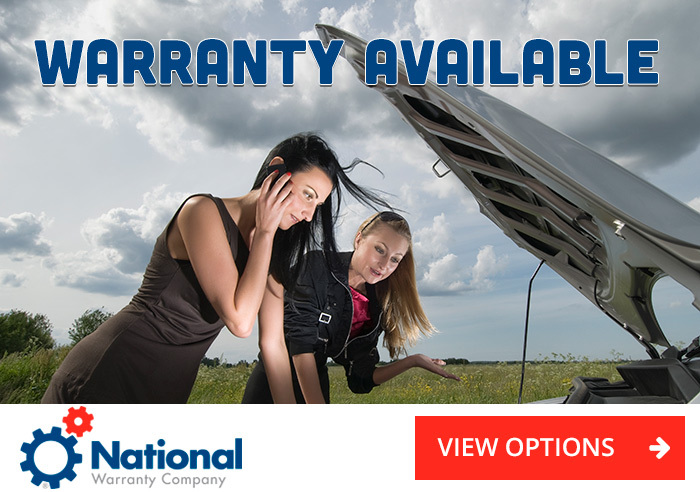 We also offer nationwide warranties for your complete satisfaction and peace of mind. 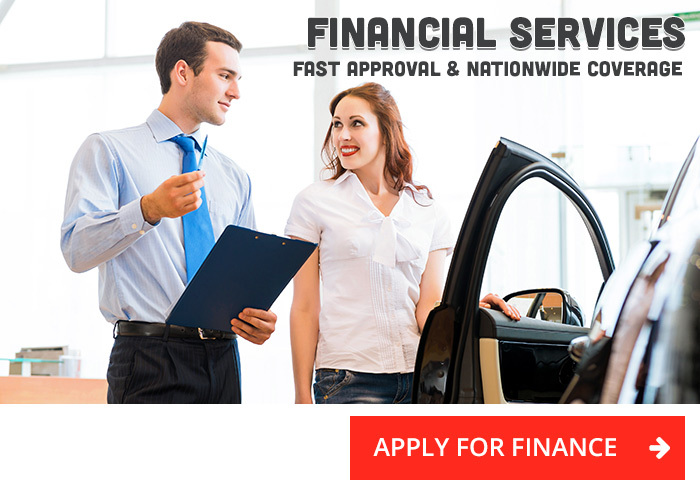 Let us help you make the right decision on finance with our same day approval on any type of vehicle. We have over 16 years’ industry experience in the motor trade and only sell the highest quality pre-loved vehicles. We are proud to offer our clients quality cars under 10k at very affordable prices. Visit our yard today and test drive your dream car. Recently purchased a Lexus, I just love this car it's amazing. Car sales Illawarra I would recommend you to anyone. Friendly honest and if we ever need another car we will right over.Thanks Adam you're awesome. We recently purchased a car from Car Sales Illawarra after having seen it on-line and were most pleasantly surprised with the level of service from the Director Adam and his team. It wasn't a big ticket item, but he was so easy to deal with and is keen to ensure you drive away a happy customer. All his cars are well presented and his knowledge and commitment to offering and giving a good deal are excellent. There were a few small things that suited our preference or needed to be looked at with the car; He had these done by his own mechanical support network without hesitation; made sure we were well looked after through the process, plus provided full parts national warranty on the vehicle. It may only be a little yard, but hopefully it will continue to build a big reputation for good deals. Extremely happy with the Purchase of my Triton. Service was outstanding, process was made super simple and fast. Whole process only took about 3 days. Kept consistent contact throughout the whole process. Finance was also made super easy. And was more than patient with all my questions and queries. Most definitely would recommend. Adam will look after you! After lots of looking and testing. we finally found a car suitable for our Georgie. Thank you for your patience with the amount of prodding and poking I was doing it. Driving from Blacktown was well worth it. The drive home in lil zip done well. I have just purchased a 2008 BF Ford ute from car sales illawarra Adam was so easy to deal with he went over and above with the way he looked after me. A very professional dealer car was as he described get this i was on the phone talking to Adam he was walking around the car describing every panel in detail on the car telling what condition they were in. I purchased the car site unseen no test drive just took he's word unreal very trust worthy you don't meet people like this every day . You will not be disappointed dealing with This car dealer ship Adam is one in a million. What an unbelievable service. Adam at illawarra car sales and his team are the best great service and great to chat with. 10 stars and 50 thumbs up. You guys rock.